Our most recent performance has highlighted a very prevalent issue, although how prevalent we may never know. We will probably never know how many people are currently living in fear of their partner, in both straight and LGBT relationships. 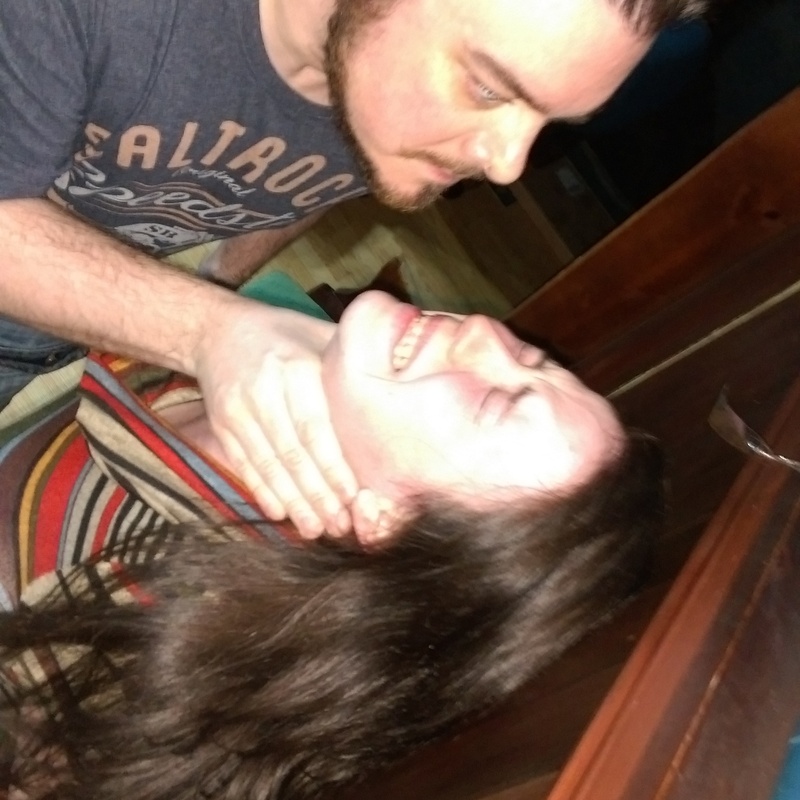 Male and female perpetrators, physical and emotional abuse, male and female victims afraid to leave because they may provoke an outburst of violence. Would we really know what we would do or how we would react if it were to happen to us? I mean we can talk a big game when watching incidents of domestic violence in plays on TV or even reading books … Telling ourselves that we would never let that happen to us. But would we really be that brave? Would we be able to actually stand up, fight back and walk out? Before I start to bore you all with the facts and figures my research has uncovered … I wanted to mention that I find that when I start to get involved in a particular subject I’m always confronted by it in some form. 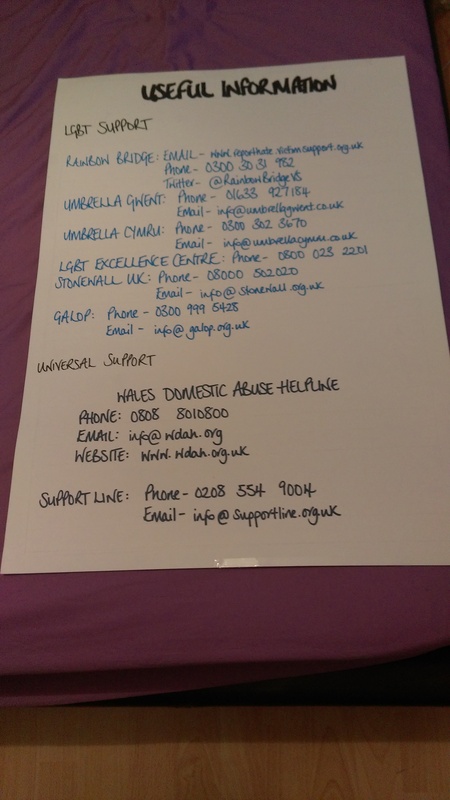 A few weeks ago when we were just getting settled and Josh hadn’t long joined us making us a full ensemble I was met with an incident of domestic abuse. Now I must make a confession – I’m not the most tolerant person on the bus while I’m reading and have forgotten my headphones … I do not like noise that distracts me from my escapism. 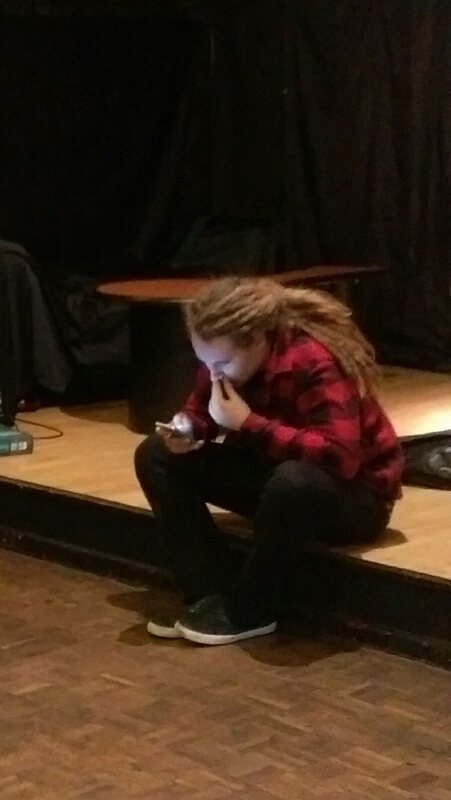 However, this day I was distracted by a young girl rushing past me and sitting behind me while sobbing audibly. 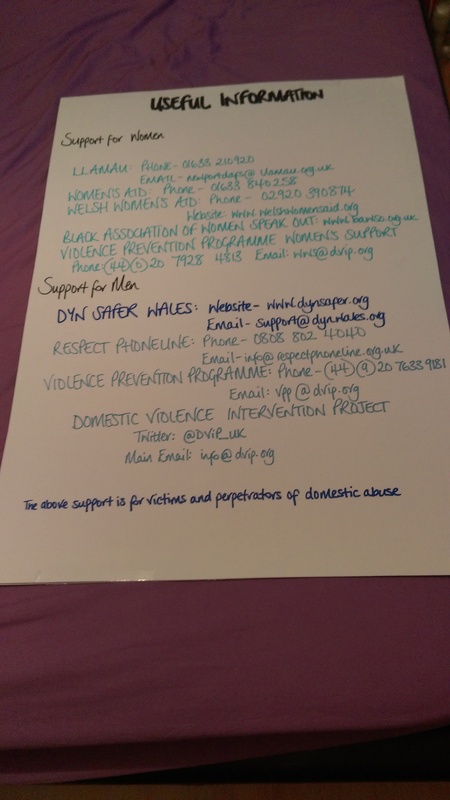 She was arguing over her hands free with what I can assume was her partner … She was sobbing throughout as she argued saying: Stop phoning me, I’m going to work, you know I’m going to work and that I work in Cardiff … Stop phoning me, this is harassment. 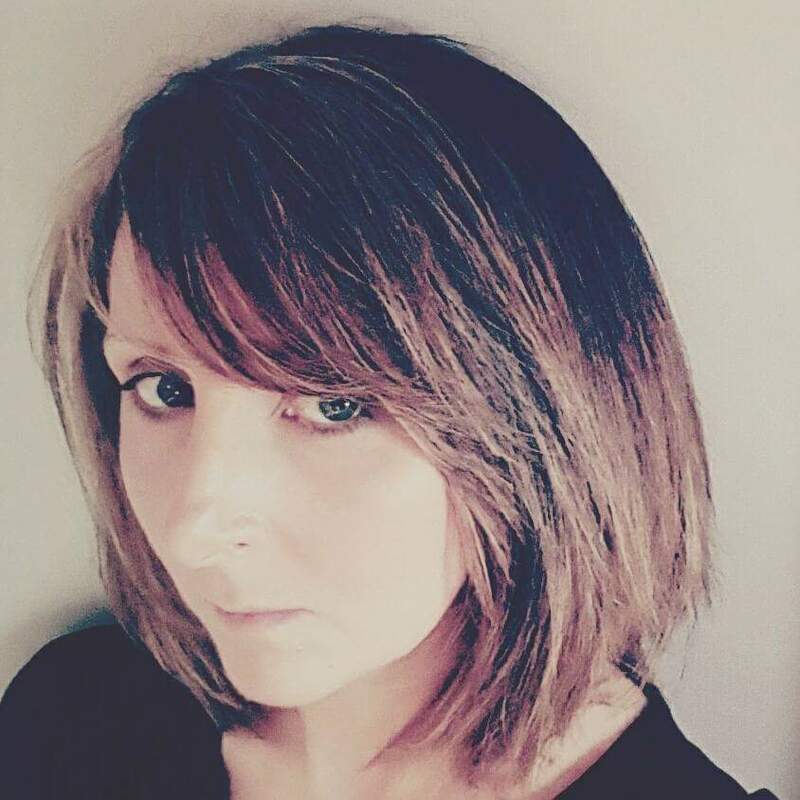 She went on to continue pleading for him to stop contacting her, she then cried out really upset: You have just threatened to have me kicked out of my home … Are you serious? I’m going to the police about this. 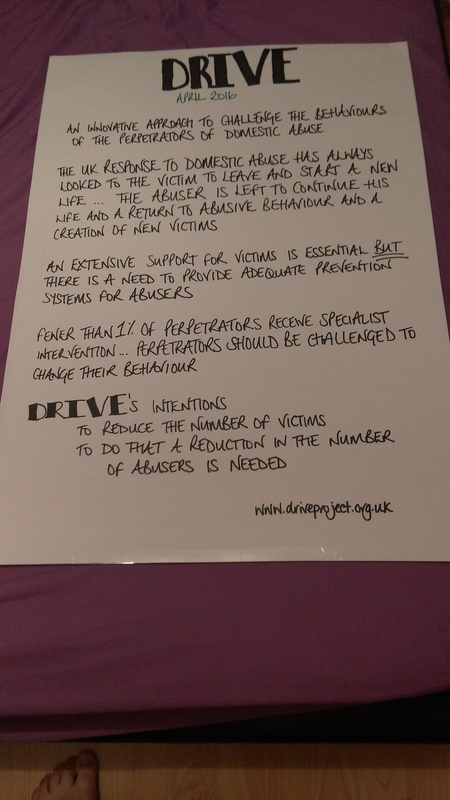 A new initiative is coming into play as of April 2016 and it will challenge perpetrators to change their behaviours… If the behaviour changes then there is less chance of repeat victimisation!! 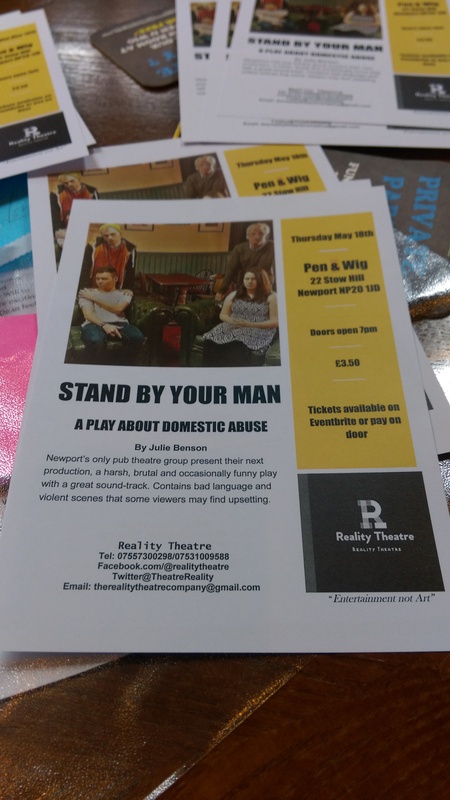 Stand by Your Man opened on Thursday 18th May to a sellout crowd … Making the upstairs room in the Pen and Wig a veritable hothouse full of people. I mean there were even a few people we had to turn away – Amazing for us, not so amazing for those we turned away!! We did experience our fair share of nerves … However, we were worried about nothing as we had an audience that was basically packed in like sardines !! 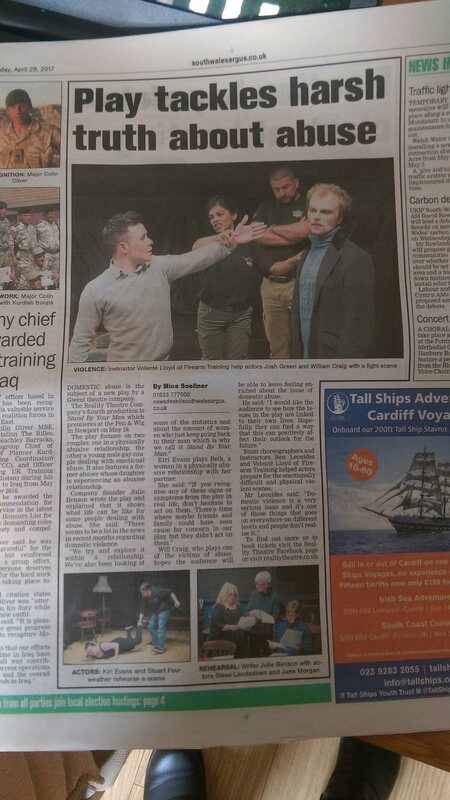 The response was fantastic … The team were Superb … The tension that built in each scene was palpable and when it exploded to Frank Carter’s: I Hate You the room was shocked!! 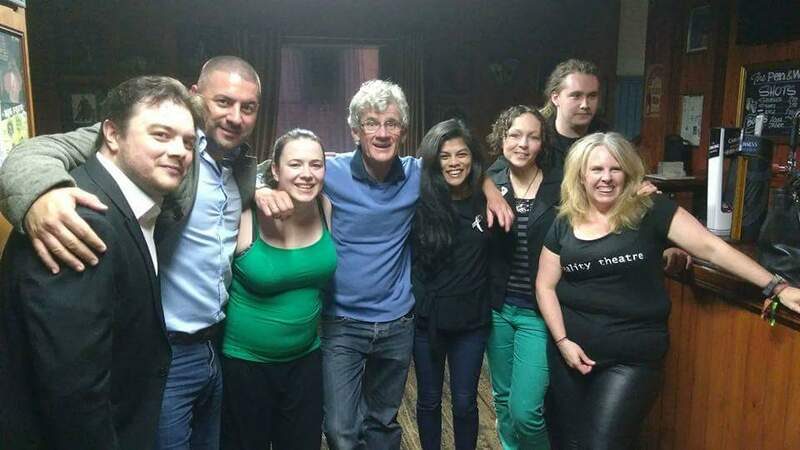 Kiri and Stuart were brilliant as Beth and Stu. Kiri (Beth) really made you feel the pain and suffering while she pleaded with audience members for help. Even before Stu explodes into violence we can feel the nervous tension in their relationship and it really hits the audience hard … The desperation from Kiri (Beth) while Stu stalked behind her was nothing short of perfect!! The Girl should be in Hollywood!! Stuart will never get a good guy role again after this … His evil stare and silent brooding make him the ultimate villain. Amidst this physically abusive relationship with have Dean and Will’s emotionally tumultuous and manipulative relationship. Here I have to give Josh Green his due as he came to us quite late in the rehearsals stage but he powered through amazingly. 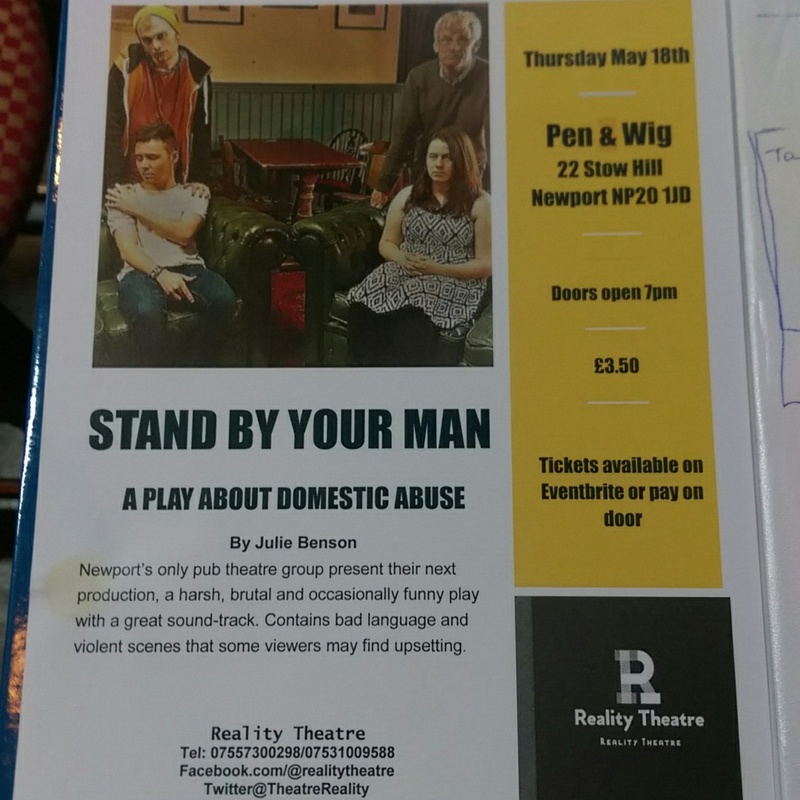 Throughout we are given a glimpse of an emotionally abusive relationship – Will is a cruel and manipulative abuser who uses Josh’s (Dean) insecurities against him. We are given the impression that Will has all the power in this couple so it is all the more shocking when Josh (Dean) flips and becomes the perpetrator of physical abuse… An amazing portrayal of an LGBT abusive relationship, highlighting a community that is usually overlooked. We have two amazing actors in these roles, they portray the introvert and extrovert really well, with a building of frustration that boils over so suddenly that we are all surprised. As for Steve what can we really say?? The man is naturally funny, he need only walk into the room. As a result he is always our comic relief even in our most thought-provoking and tense performances. He plays the deluded drunk to a tee. Staggering about the scenes trying to convince himself that things in his past didn’t happen and his drinking everyday to try to forget. 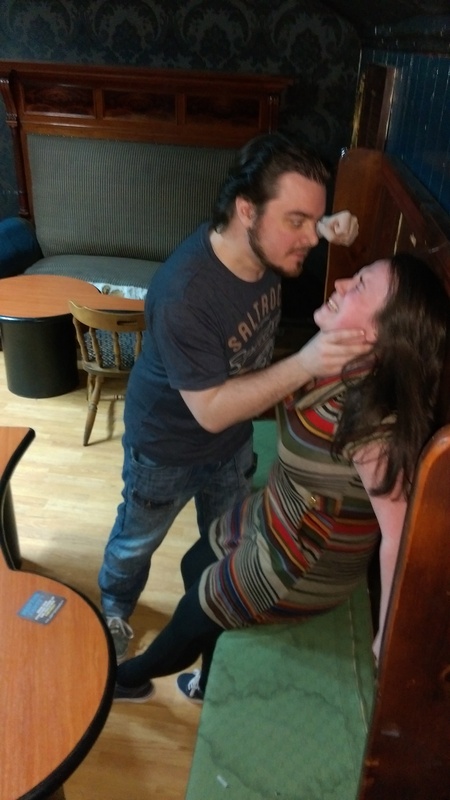 It is only when he confronted by the domestic abuse his daughter experienced that it all comes to a head … He attempts to stand up for Kiri (Beth) but he ends up back in the bar trying to equate his own actions with that of what happened to Beth. Finally, we come to Aunt Jane, of whom I do not have photo. For me Jane is one of the most important characters in this play. 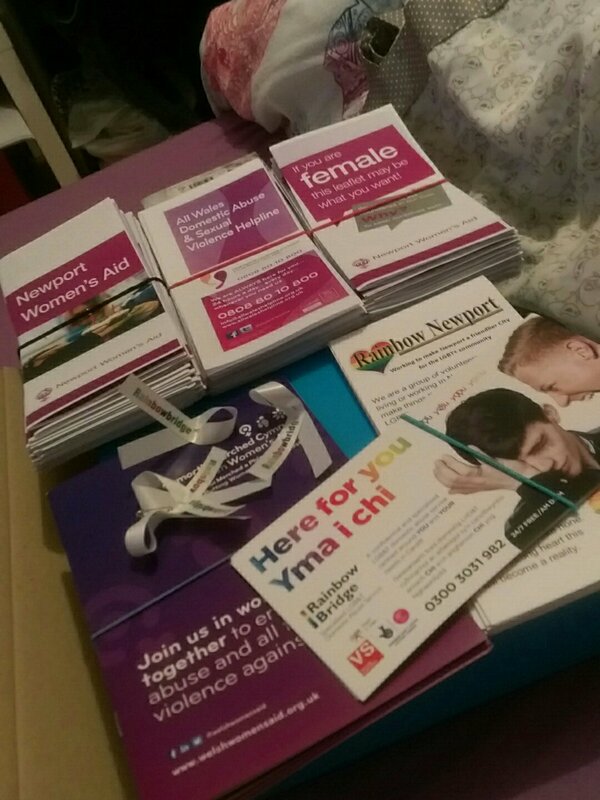 Domestic Violence is a crime that has one of the highest revictimisation rates in the UK. Jane is the catalyst for this … She has lived alone believing that this is what men do, they don’t like something so they give you a tuning to keep you in line so she explains it away. She sends Kiri (Beth) back to Stu as she has been conditioned to expect it. Our Jane plays her role well and the lipsyncing at the end is the icing on the cake. All of our fight scenes were choreographed by the very talented Benjamin Leonidas-Morgan and Volente Lloyd. 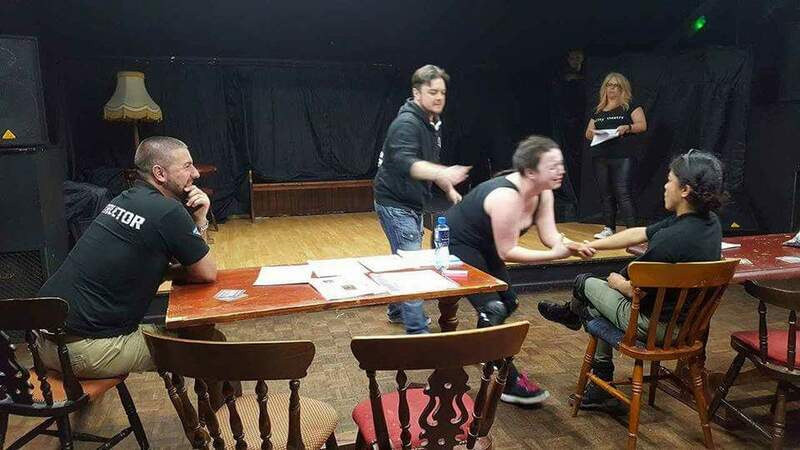 They very kindly helped us to get the fights right, so that none of our actors were hurt during both rehearsals and the production. 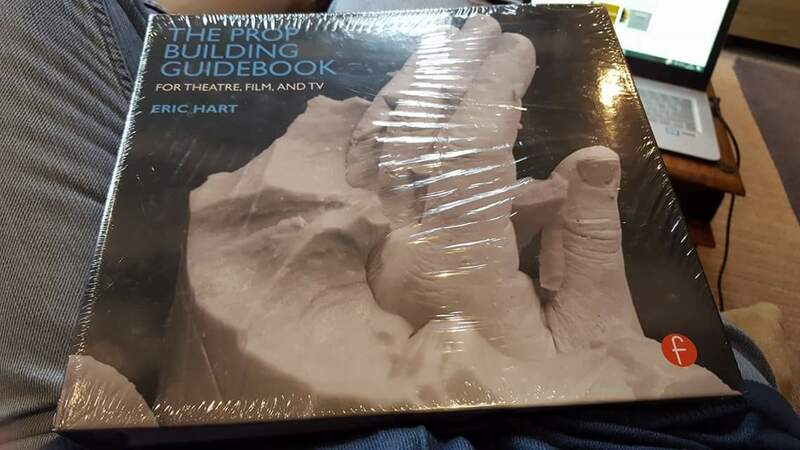 Thank-you very much for helping us retain our realism. Our new mantra, “Entertainment not Art”, has been met with some reluctance. The thinking behind it is not to insult anyone but to show that for us, real entertainment is about enjoyment. As a result, we are: Entertainment not Art. 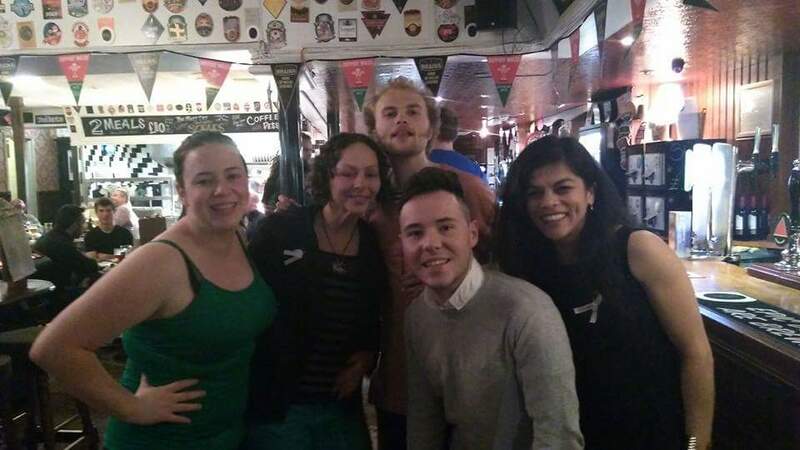 Our customer base and our main focus has always been on entertaining the community and offering people an alternative night out. We are taking our cue from the Bard and offering a pub atmosphere and a theatre experience. At the Pen and Wig, we have an available bar in an adjoining room with reasonably priced drinks … if you want to make a night of it then pop in early for a freshly prepared, home-cooked meal before the performance. We are all about the beer and banter and, at the risk of being repetitive, this makes us: Entertainment not Art. They started the night with a get-to-know each other segment, which went down like a lead balloon. Then the first act appeared and explained he would be doing an expressive mime … this, for me, is when art is not entertaining! I’ve never been a fan of mime, but I was willing to sit through it. The mime made me feel uncomfortable and I couldn’t sit still … it probably wasn’t the best thing for me to sit through as it’s content was Suicide! To be faced with an expressive mime, in my mind it trivialised the issue of suicide. I was not impressed. 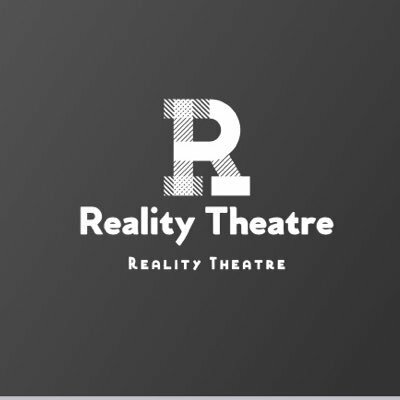 I remember thinking that if this is classed as entertainment, then I want out of it… So, as Reality Theatre, we have chosen to focus on the entertainment factor for our performances. We are appealing to the working class and we’re proud of it! So we are “Entertainment not Art”. We are Reality Theatre that deals with real issues that affect real people in an entertaining way. 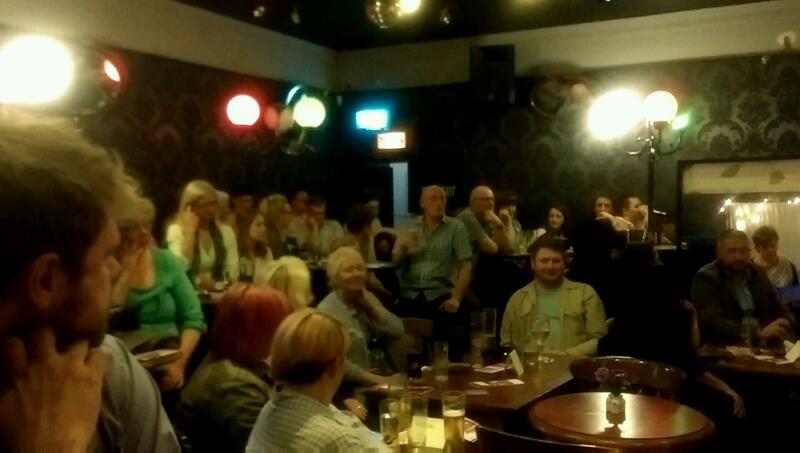 We put on Storytelling Nights which highlight and showcase the talent of Newport. We are from the community, for the community and full of entertainment! So grab a beer and get in on the banter at one of our performances… we look forward to seeing you there.